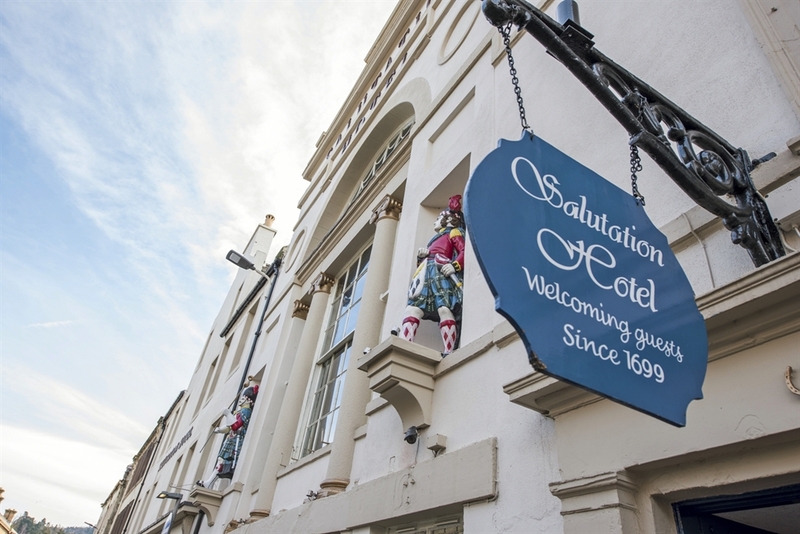 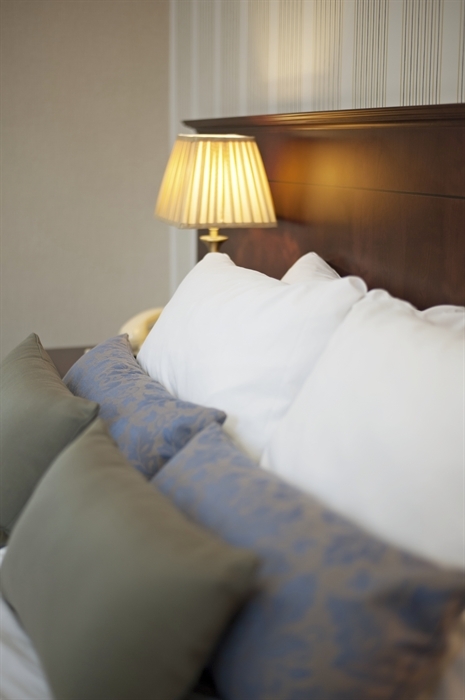 The Salutation Hotel is situated in the heart of the city of Perth. 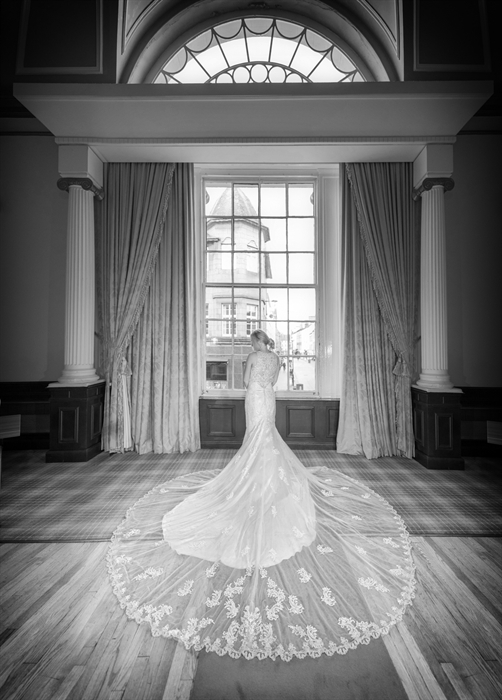 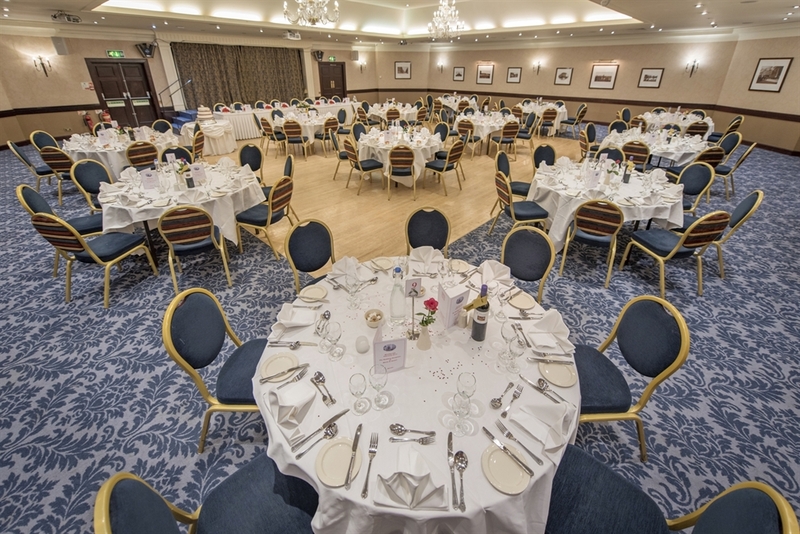 An ideal venue for weddings, conferences or a city shopping break, and for accessing all the wonderful attractions Perthshire has to offer. 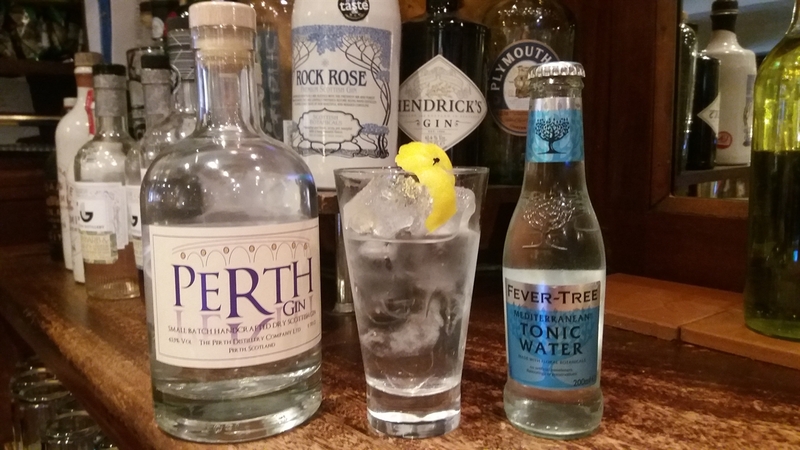 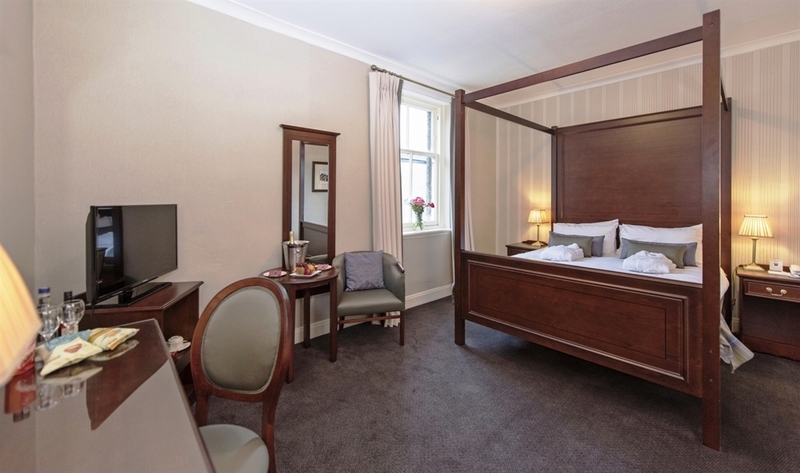 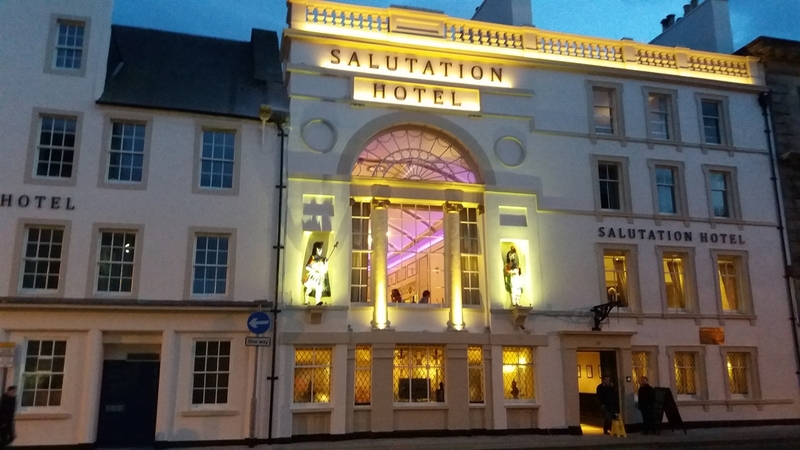 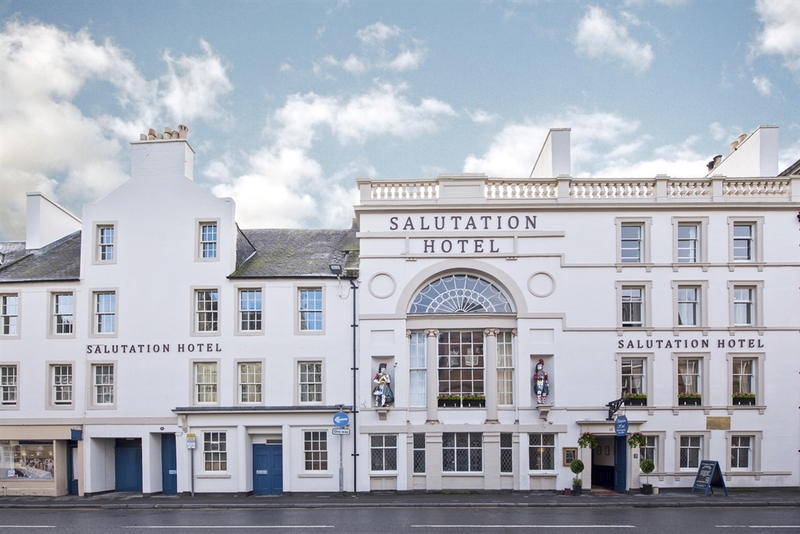 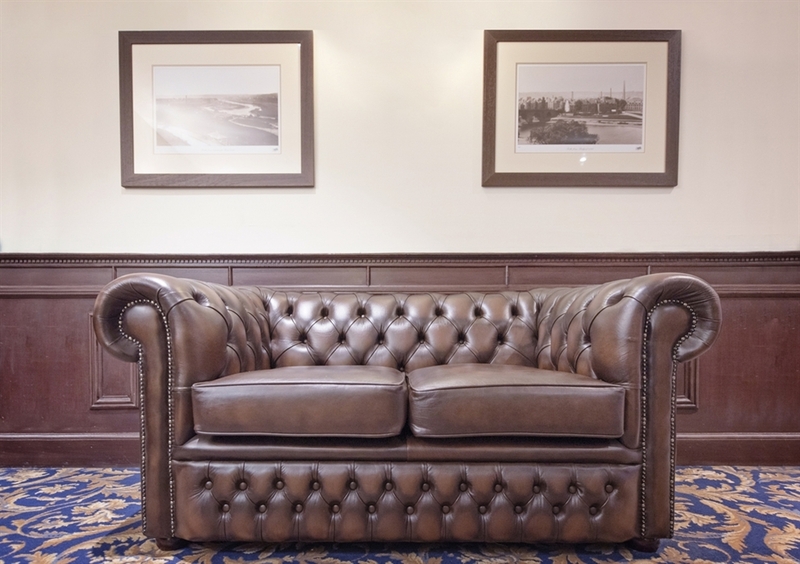 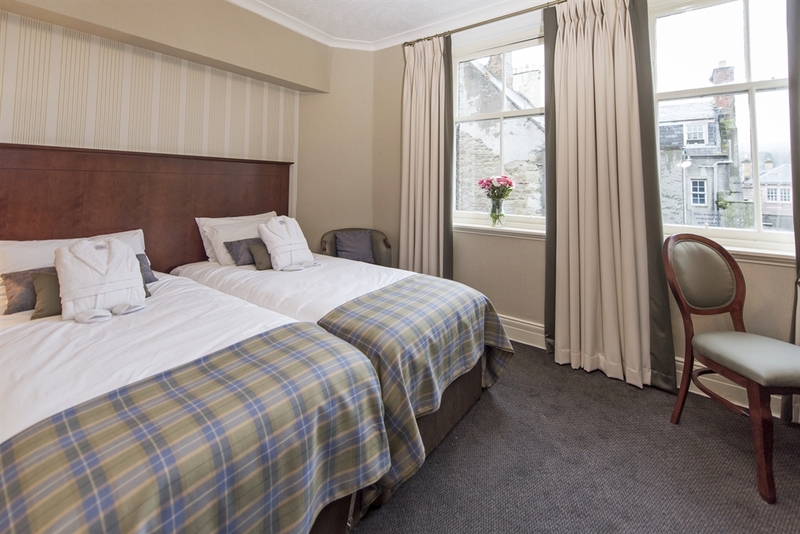 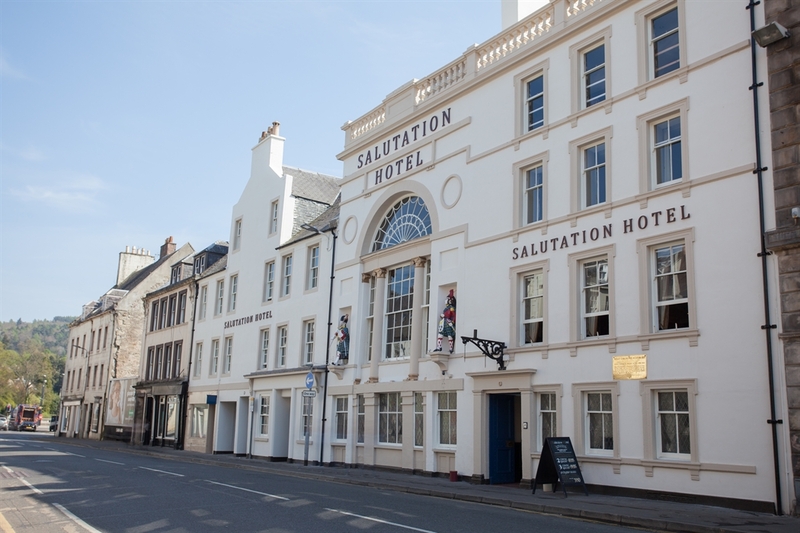 The Salutation Hotel, Perth, has been welcoming guests through its doors since 1699. 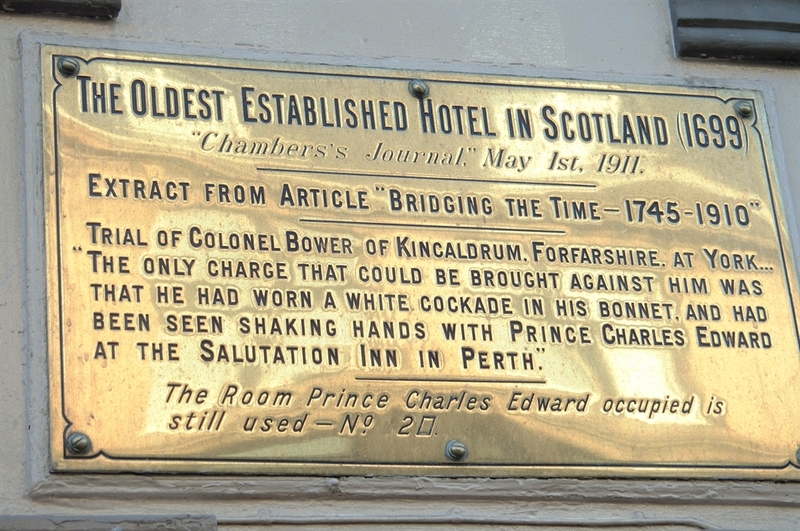 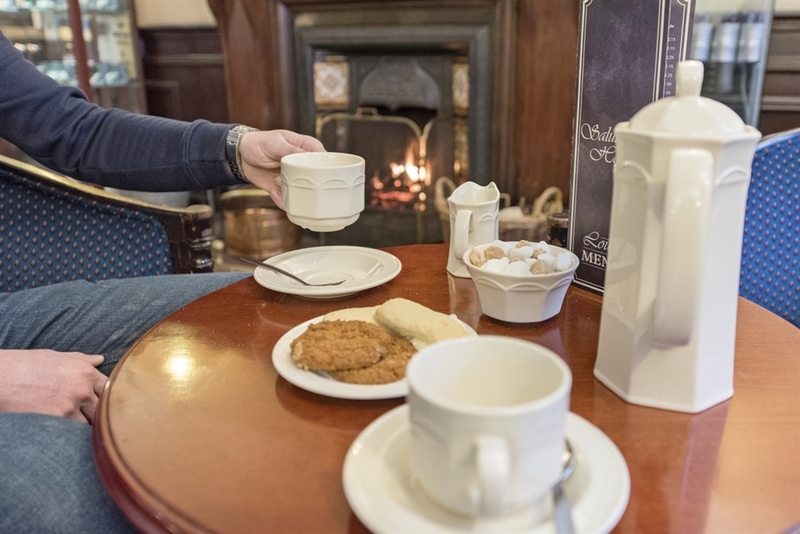 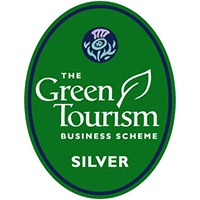 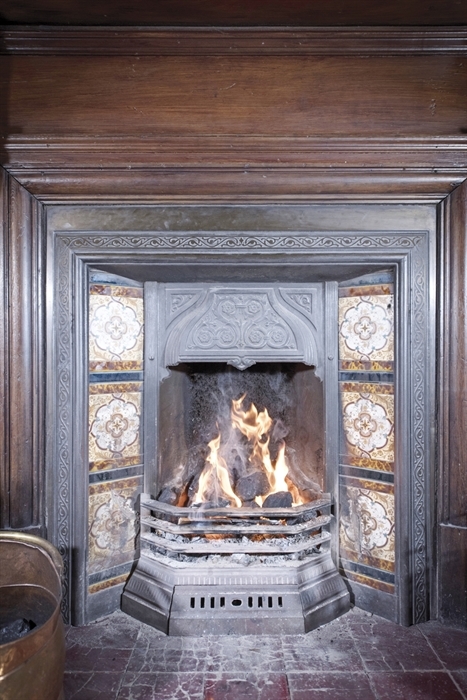 The hotel is full of character and thought to be one of the oldest hotels in Scotland. 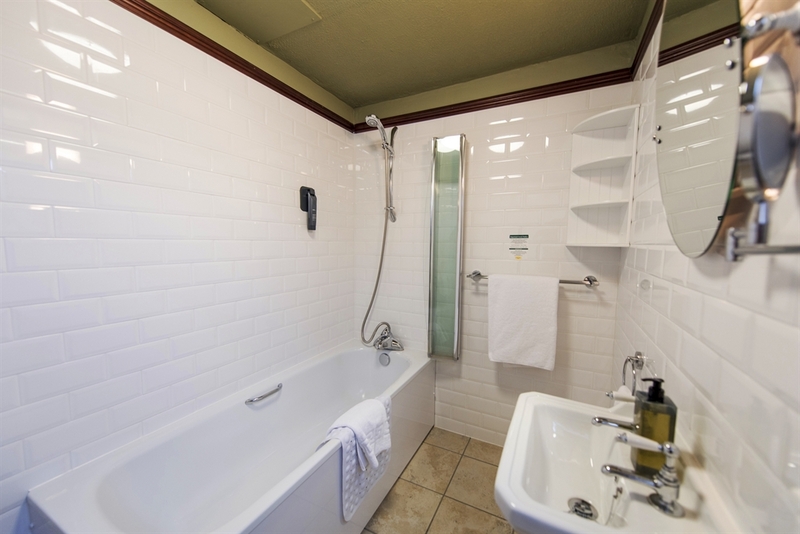 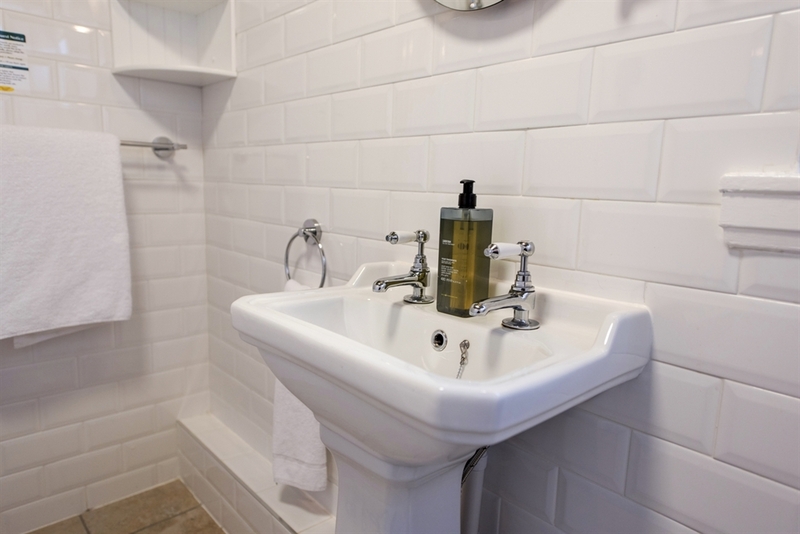 84 comfortable en-suite bedrooms with hospitality tray, telephone, hairdryer, and remote control colour televisions. 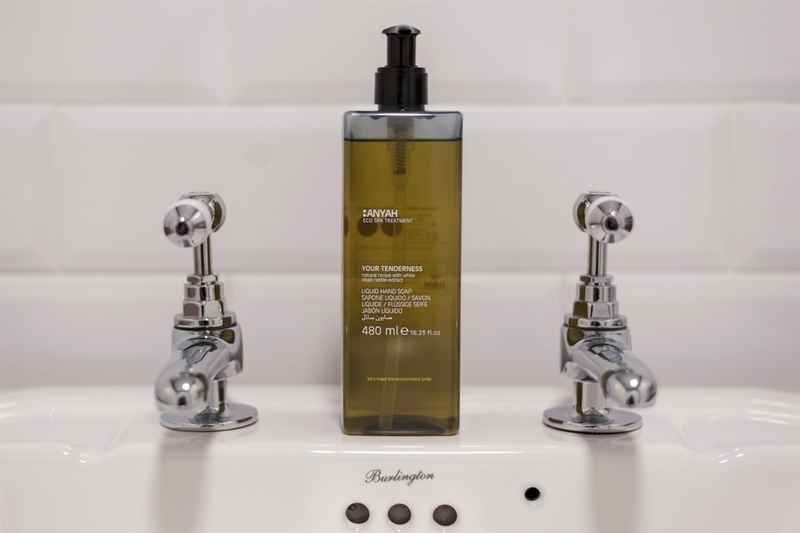 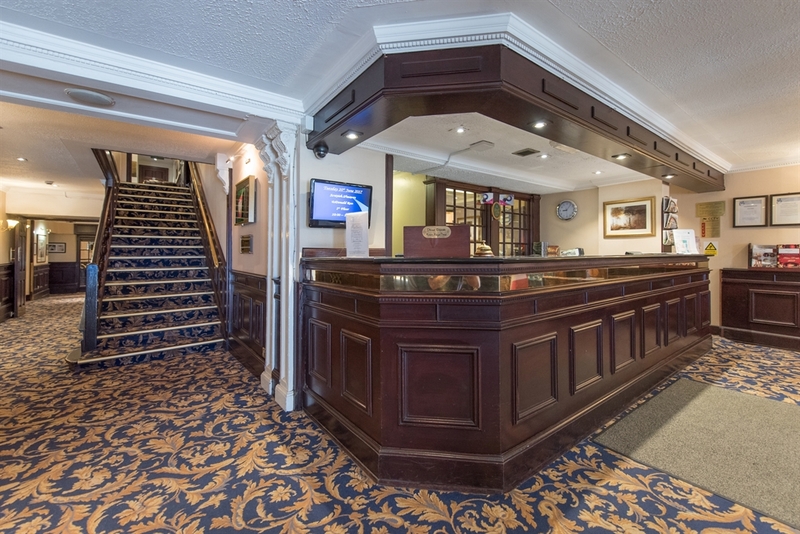 Ideally placed for shops and theatre and only a short distance from bus and railway stations. 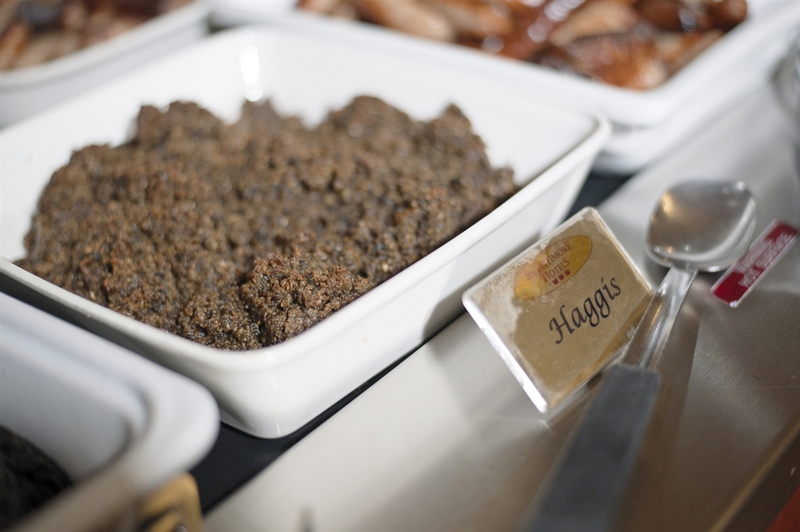 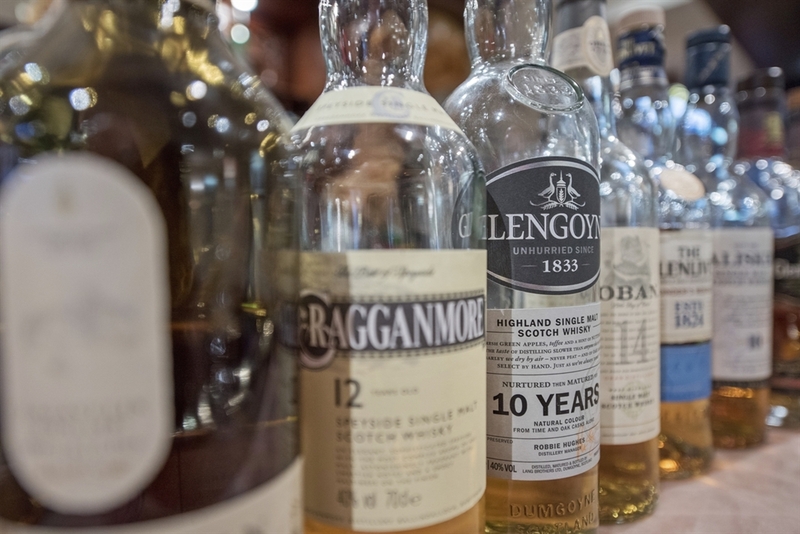 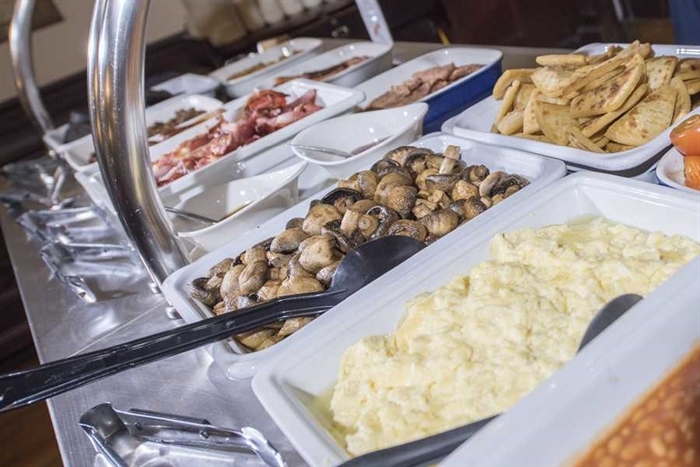 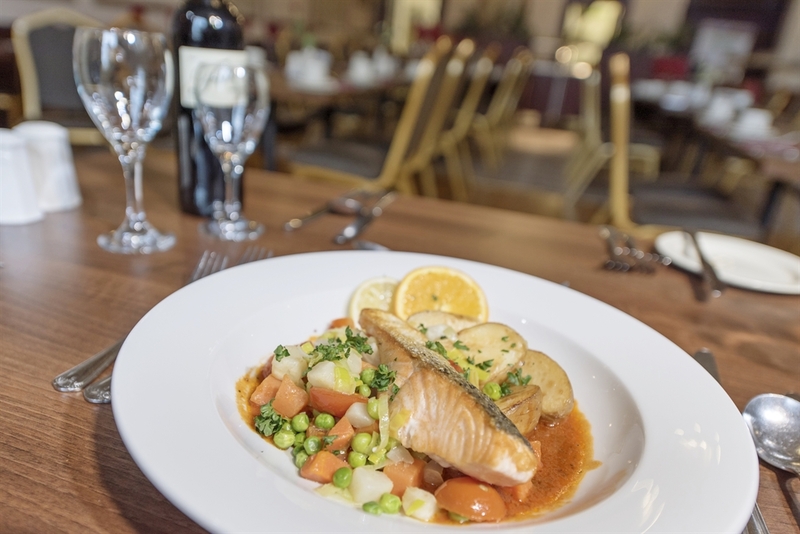 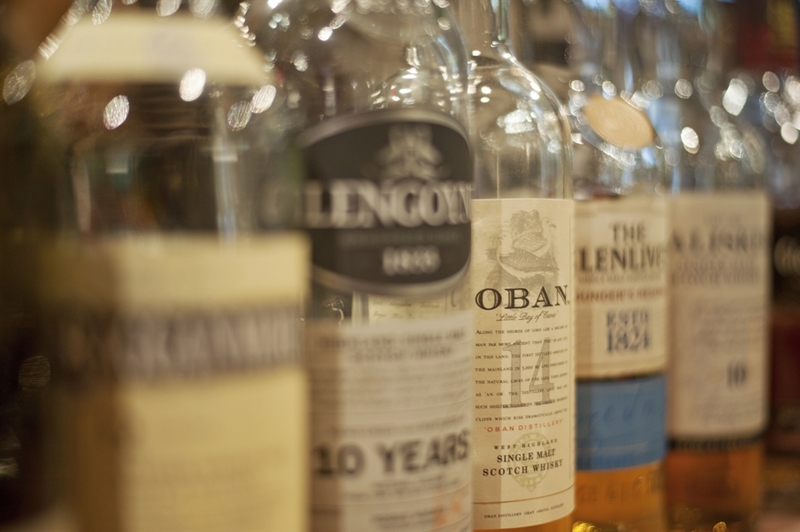 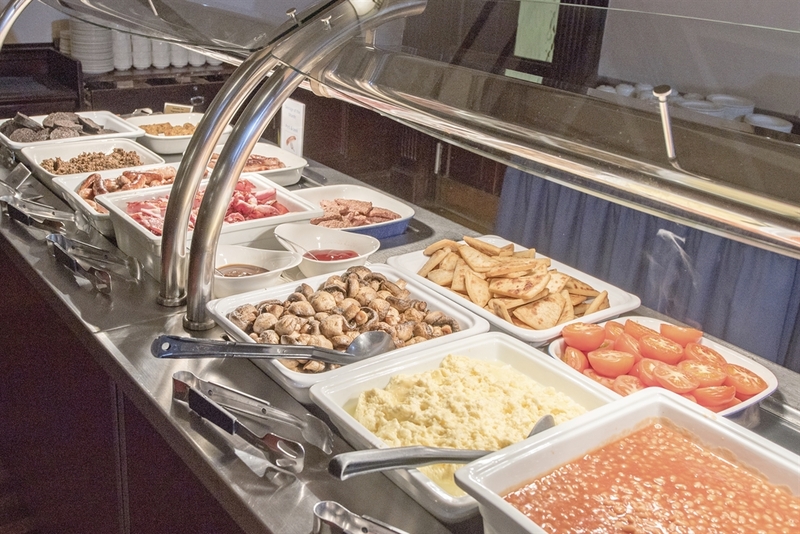 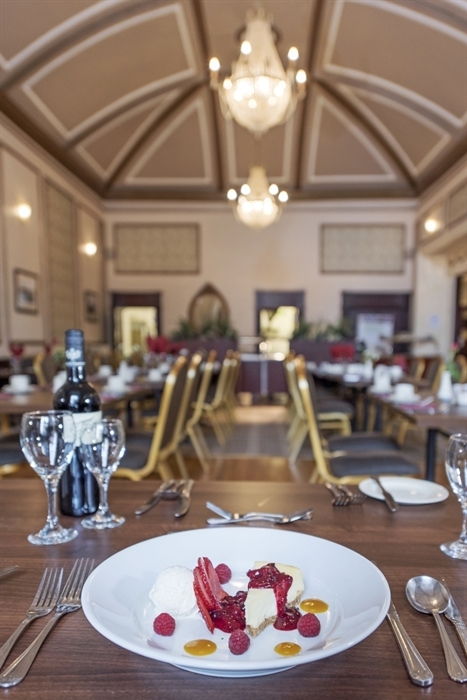 Our Adam Restaurant offers an extensive hot and cold buffet breakfast and three course carvery dinner, featuring prime Scottish fayre and is complimented by an a la carte menu and our comprehensive wine list. 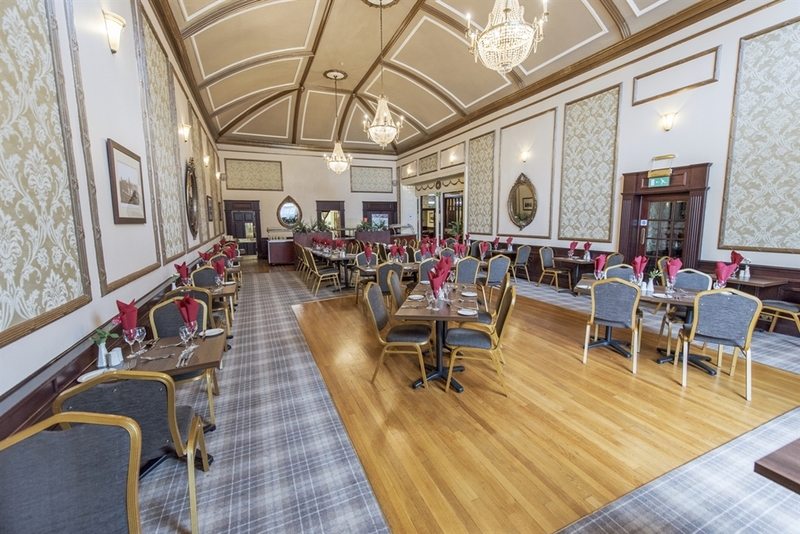 Our informal restaurant is the ideal place to relax and enjoy your meal. 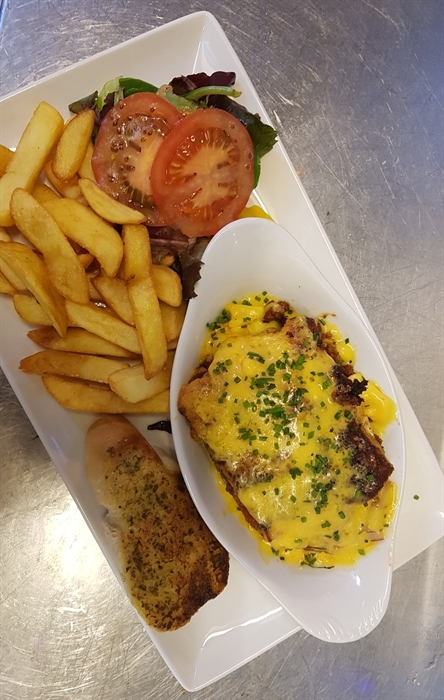 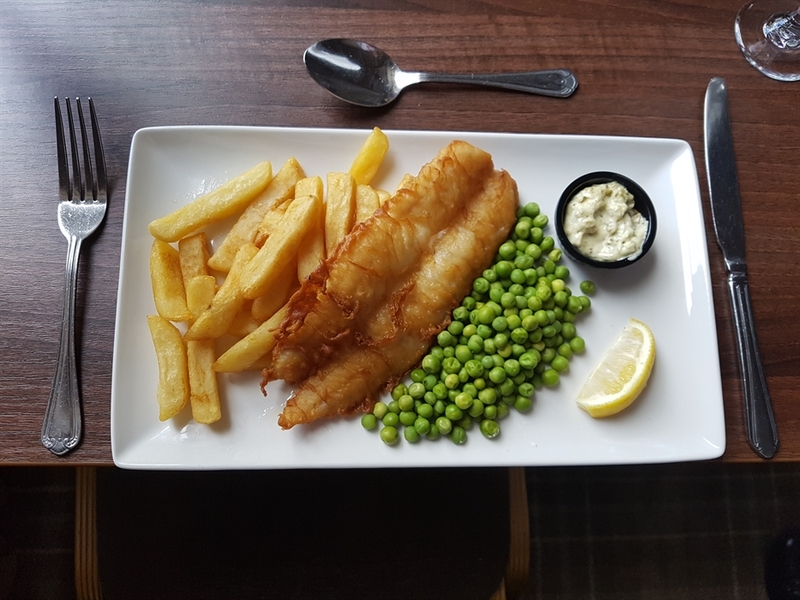 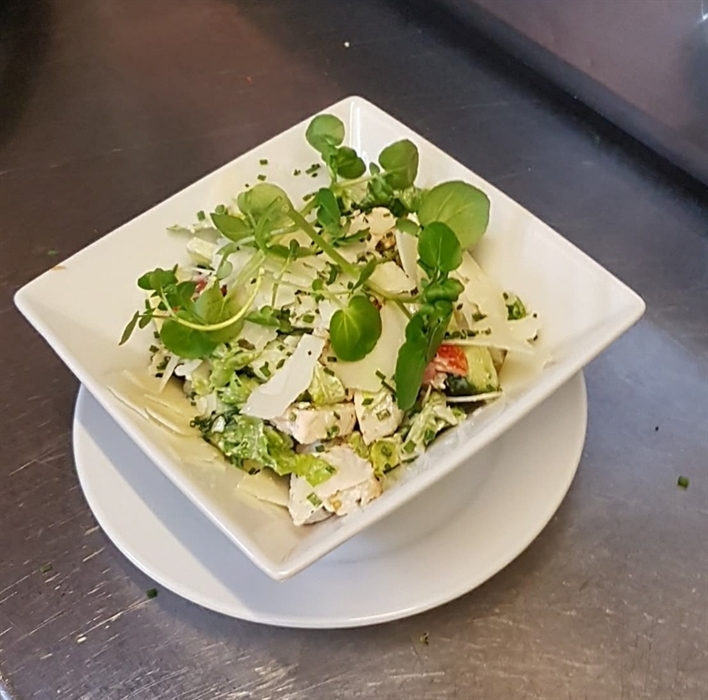 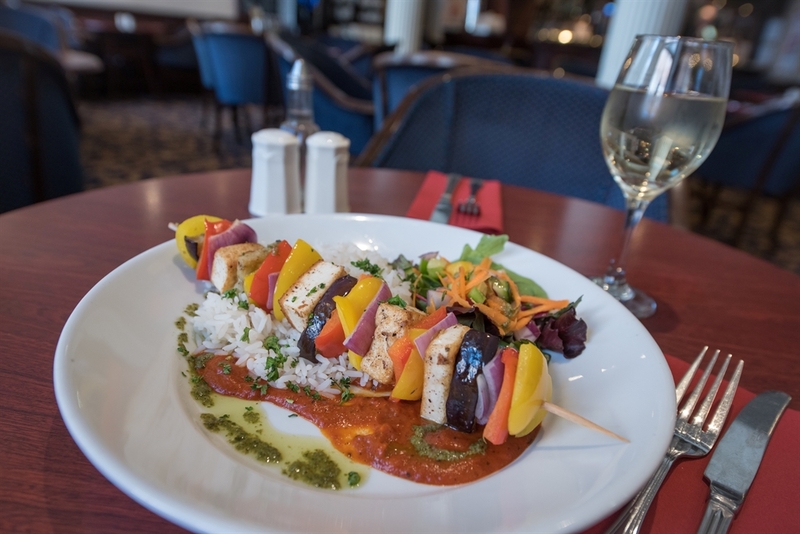 Reids Bar serves delicious lunches and bar suppers to suit all types of dining. 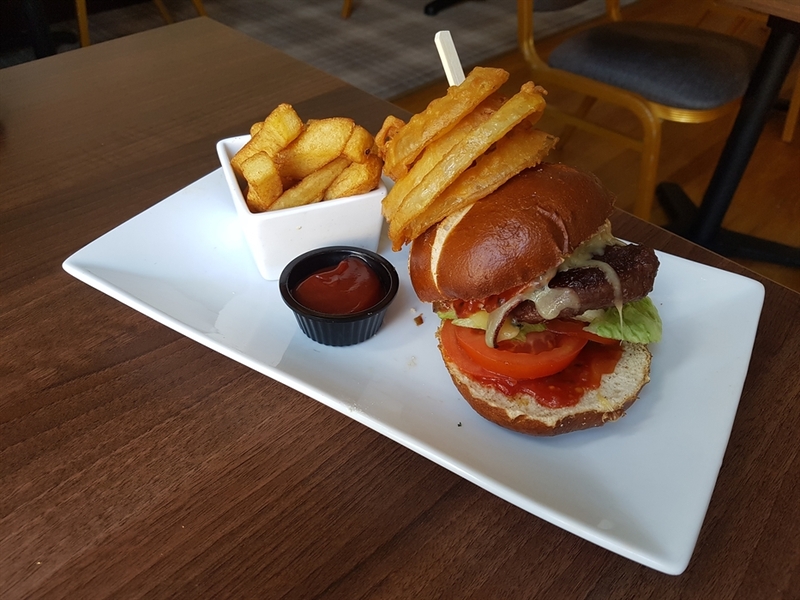 Throughout the summer there is local entertainment. 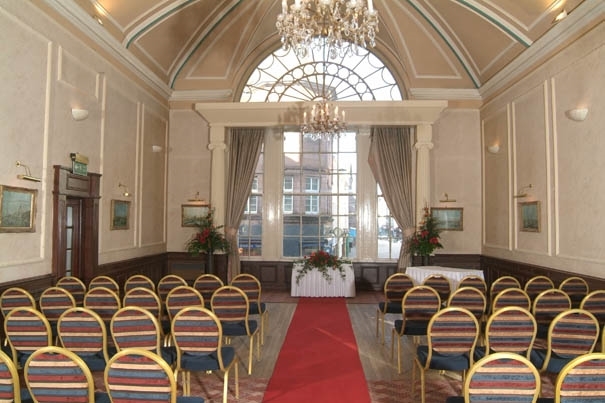 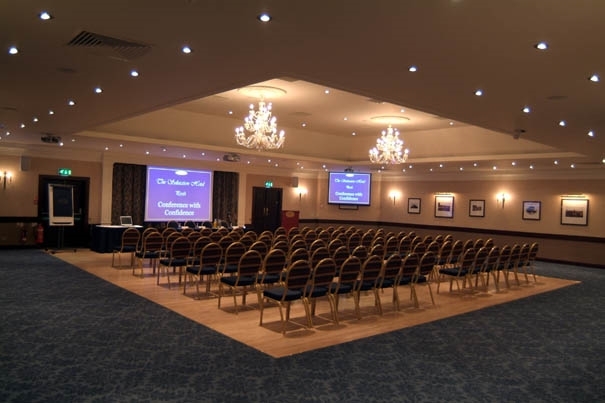 The hotel also boasts superb conference and function facilities for up to 300 people with all the latest in Audio Visual with built in screens, PA System, Induction Loop, Air Conditioning, Light Control Mood and Built in Disabled Ramp. 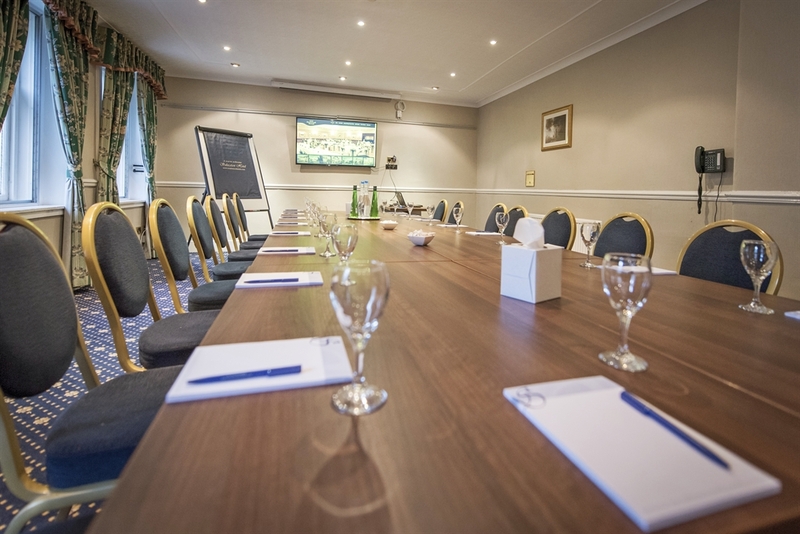 We also offer 4 syndicate rooms with capacity for up to 45. 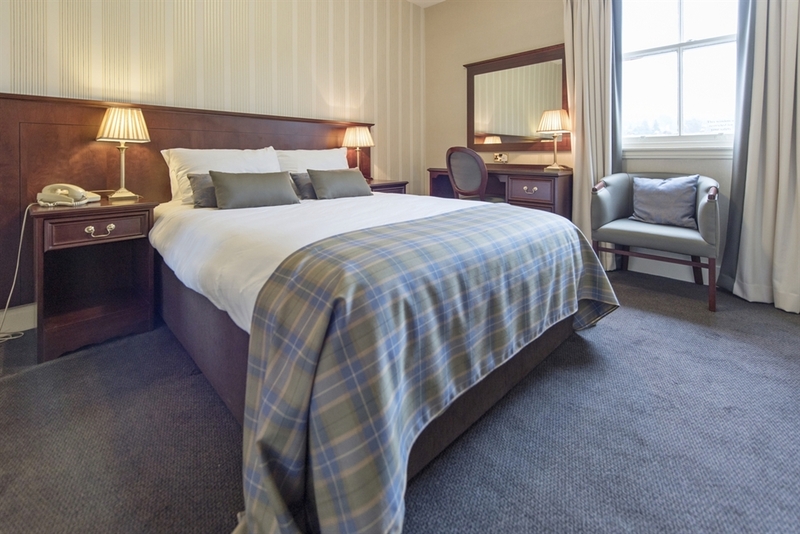 Golfing Breaks - Take a break to Perth and play some golf! 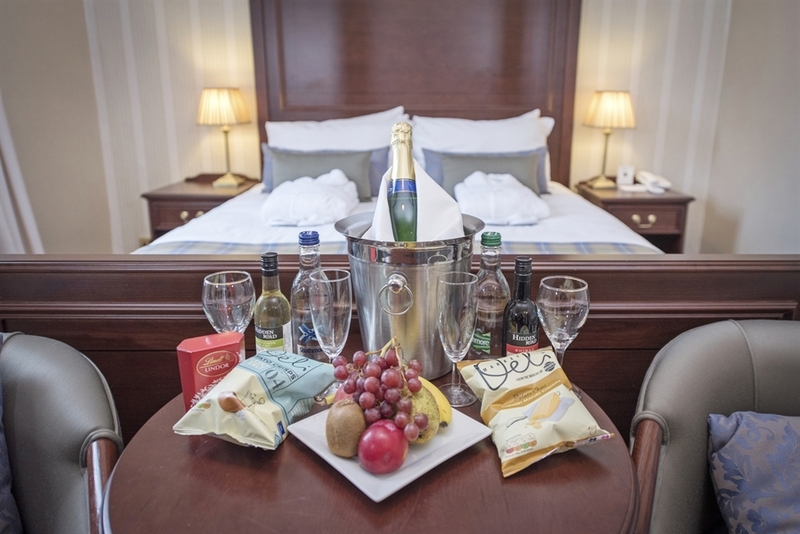 Subject to availability and may exclude Bank Holiday.